larger One third of all online activity is spent watching video and live video streaming in particular is exploding in popularity. This article will focus on CDN services for professional live streaming. CDNs exist to solve the problem of content delivery: moving data around the planet. Increasingly, that data is made of video. Seventy-nine percent of all global consumer web traffic will come from video by the end of this year. Specifically we’re going to compare the largest, oldest, and most robust CDN, Akamai CDN, vs Amazon’s CDN offering: AWS CloudFront. Each is a robust CDN, but we will show in this article why AWS is not the best choice for delivering live video. We’ll begin with Akamai. Akamai is the originator of the Content Delivery Network. They created the entire concept, and remain today the market leader based in their Massachusetts headquarters. The Akamai CDN network consists of more than 240,000 servers located worldwide. Each server runs the Akamai Intelligent Platform. This software package uses algorithms to analyze traffic and congestion, and intelligently process and route data requests. All of this allows the Akamai CDN to deliver data where it needs to go, fast. Akamai serves as much as 30% of all internet traffic at any given time—more than 3 trillion interactions. Major customers include Apple, BBC, the Olympics, Microsoft, ESPN, Hulu, Adobe, IBM, Sony, and Yahoo. They are also the leader in live content, delivering massive quantities of live streaming video each day. Seattle-based Amazon provides a wide range of cloud services via their AWS (Amazon Web Services) platform. AWS is, in fact, the largest public cloud in the world. They offer a range of hosting, storage, and other services, as well as a CDN service. This is CloudFront CDN. However, CloudFront is not their main offering. It is simply one service among many others for Amazon. CloudFront has been growing very rapidly over recent years. Just a few years ago, it was a small CDN mostly suited for the SMB market. Today, larger businesses increasingly use CloudFront as well, primarily for on-demand video. Many of those customers have grown. CloudFront customers include ZenDesk, NASA, PBS, and IMDb. There are several different reasons why Akamai is better than AWS / CloudFront for streaming live video on your website. It comes down to scale, performance, reliability, and pricing. In each of these four key categories, Akamai outperforms CloudFront according to our analysis. Let’s look at each of these categories in detail. One of the most important metrics for a CDN is simply the size of the network. The larger network you have, the more endpoints you can direct users to. This means that you are closer to any given internet user which decreases congestion and dramatically improves the user experience. Also, having a large network allows you to have servers in many different geographic zones, allowing you to be near all your users. Frankly, CDN performance is hard to measure. It’s a little like gas mileage of a car. It depends on so many factors—weight, weather, road surfaces, hills, speed, number of stops—that it’s only a ballpark measure. Similarly, CDN speed cannot be simply measured using one definitive number. 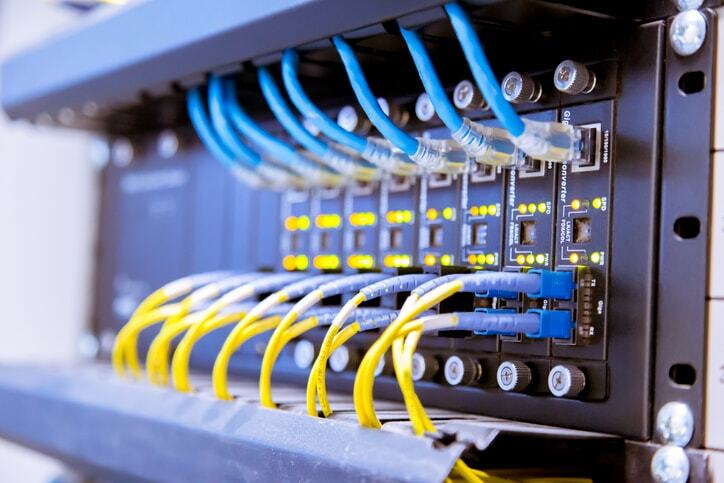 Performance depends on who is testing, where they are located, network congestion at that time, their home internet speed, other applications that are running, concurrent cyber attacks, and so on. However, we can see from the comparisons that have been done that Akamai seems to have a definite lead over CloudFront when it comes to performance. In one analysis of CDN throughput (a good metric for looking at live video streaming performance), Akamai was roughly 14% faster than CloudFront. International tests also tend to show a 15-20% speed advantage for Akamai as a result of its larger global distribution. This is particularly important for live streaming as it leads to fewer viewing problems such as buffering issues. There are two main components when it comes to reliability: availability and security. As far as availability, Akamai’s network sits at 99.06% according to CDN Finder. In contrast, Cloudfront is only rated for 95.45% availability. This means that AWS is 5x more likely to have a problem delivering content than Akamai CDN. Amazon has lagged behind most CDNs when it comes to security. Even today, their offerings have been described as “primitive” by some reviewers. Akamai, on the other hand, has been a market leader in the beginning. They were the first CDN to offer DDoS and WAF protection. Their “Kona Site Defender” service protects against a wide range of threats. Typically, Akamai security offers are managed by experienced professionals on their end, requiring little setup and interaction from users. Amazon’s CloudFront pricing is relatively aggressive. They have a simple, pay-as-you-go structure although there are a lot of extra charges, for things like ingest and signaling, that need to be taken into consideration. Akamai has a more complex pricing system, which is based on negotiated contracts. It’s not transparent. Pricing will depend on bandwidth, geographic region, types of traffic, contract length, and so on. Check out this live streaming CDN pricing comparison for more. However, there’s a trick. By using a video streaming solution such as DaCast, you can gain access to the Akamai network at with low, predictable monthly pricing. DaCast provides a range of tools for uploading videos and live video streaming. All content is delivered via Akamai. This gives you all the benefits of the Akamai platform without the difficulties of custom contract negotiation. 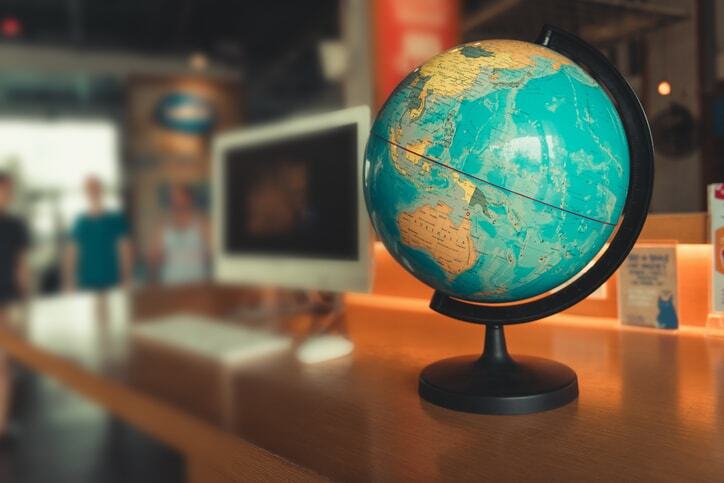 The WordPress Code blog calls Akamai the “absolute leader in the CDN market.” They also say that Akamai is the best platform for adaptive media delivery and advanced security features. The CDN Overview website agrees, showing Akamai with a wide range of advantages over CloudFront. When you look at the top 1000 most visited websites in the world, Akamai serves more than twice as many of these as CloudFront. That’s because, as Stratusly notes in their comparison, “Akamai tends to beat CloudFront due to better performance, security, and optimization features” for these markets. As we mentioned, the best way to gain access to the Akamai CDN service for live video streaming is to work with an online video platform like DaCast. All DaCast live streams and VODs reach viewers via the Akamai network. This ensures maximum speed and reduces buffering and lag—no matter where your audience is located, or how big it is. But you don’t simply have to take our word for it. If you want to test out our live streaming solution, we offer a 30-day free trial with full Akamai access (no credit card required)! Click the button below to sign up for the free trial today. Any questions, comments, or ideas? Let us know in the comments section! We love to hear from our readers and we do our best to respond. For regular live streaming tips, as well as exclusive offers, you’re invited to join our LinkedIn group. Thanks for reading, and good luck with your live streams!